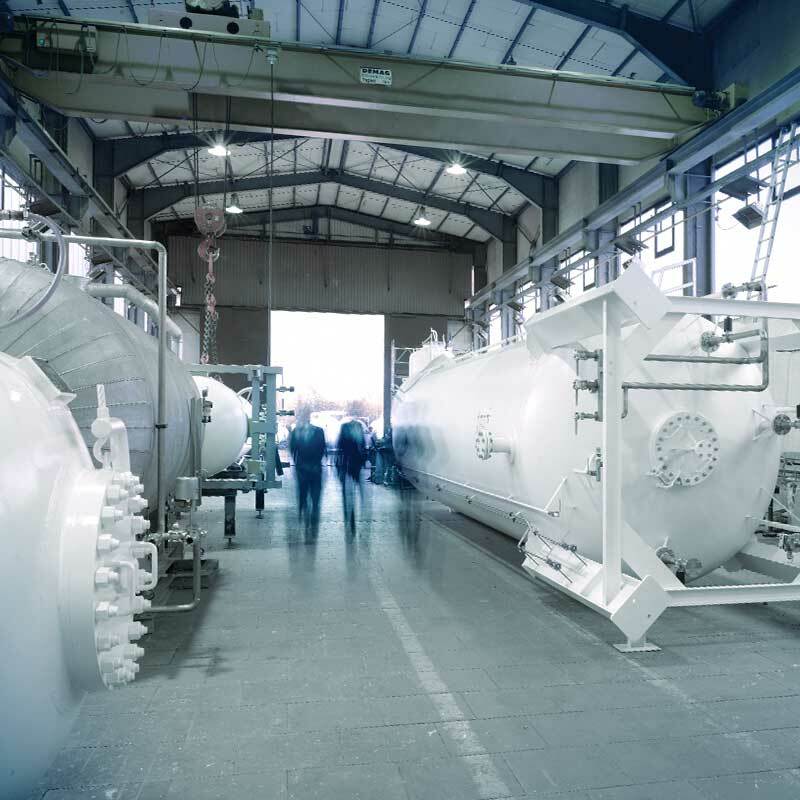 On-site gas storage ensures your ability to continue operations. 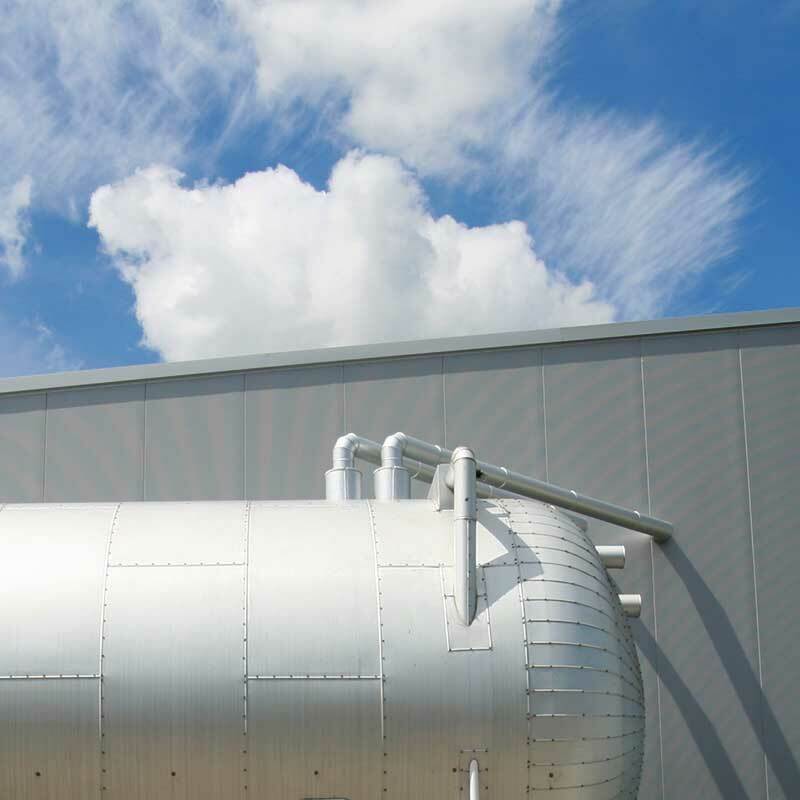 Our storage tanks help you maintain a sufficient and stable supply for all your applications. 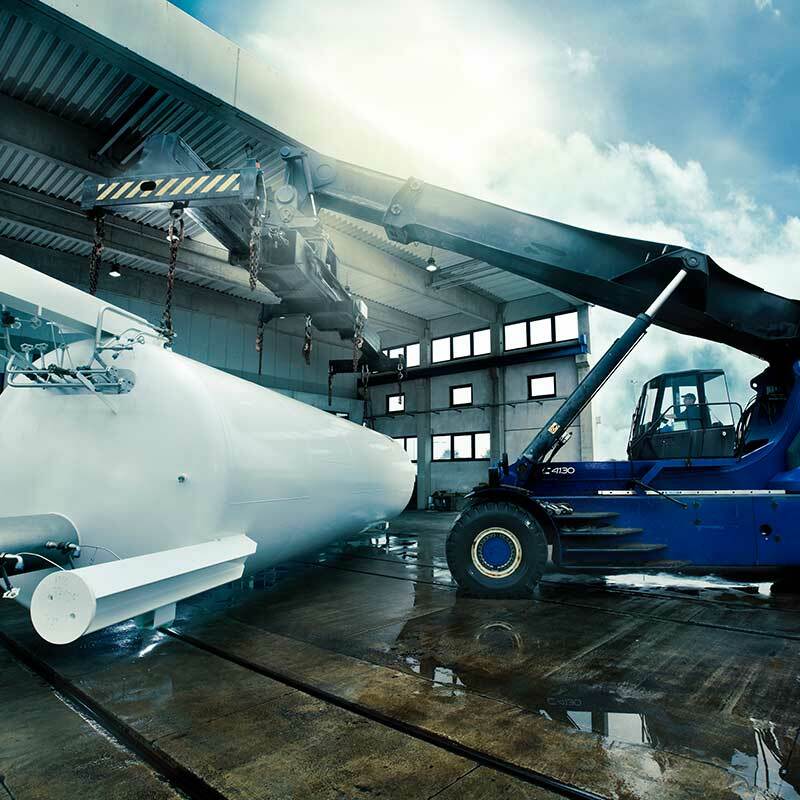 Naturally, our tanks comply with all the necessary safety aspects and economic requirements. Whether vertical or horizontal storage tanks, we certainly have the right solution for your needs. The storage capacities range from 3,000 to 100,000 kg. We also offer a wide range of complementary equipment. 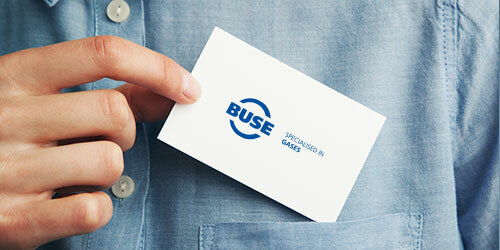 With us, you’ll find everything required for a seamless supply of gas for your applications. 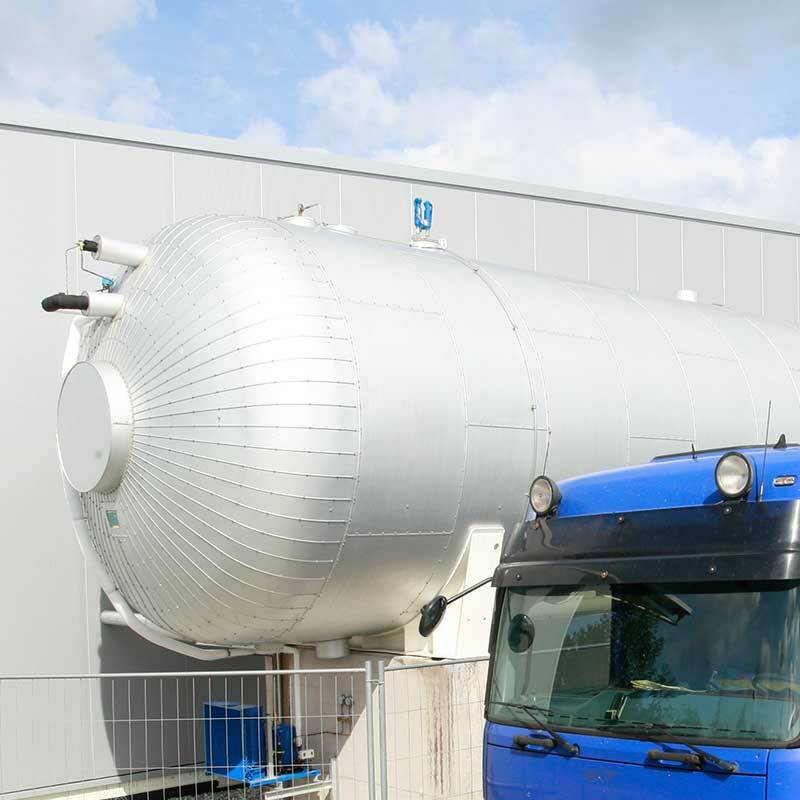 Our tanks are built according to the current European technical regulations. Our specialists in this field would be happy to work out an optimal storage-tank solution for your needs. Just tell us what you need – we’ll make it happen.